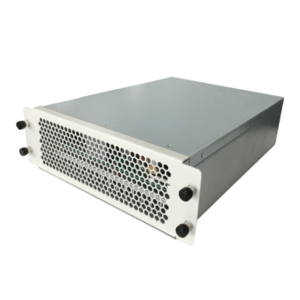 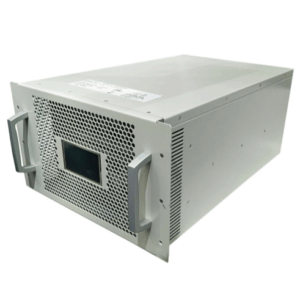 GWP’s 840W Li-ion battery chargers are designed with ultra-high efficiency, as well as full metal case enclosure. 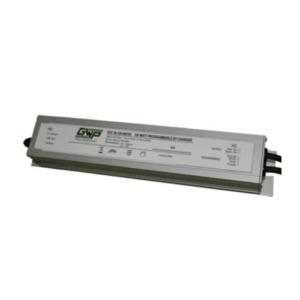 The extraordinary performances of low-power dissipation and moisture protection with IP65 provide the chargers high reliability and long lifetime. 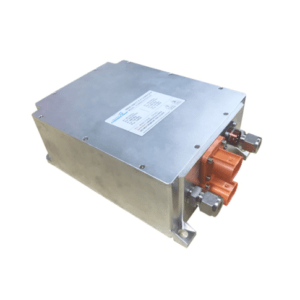 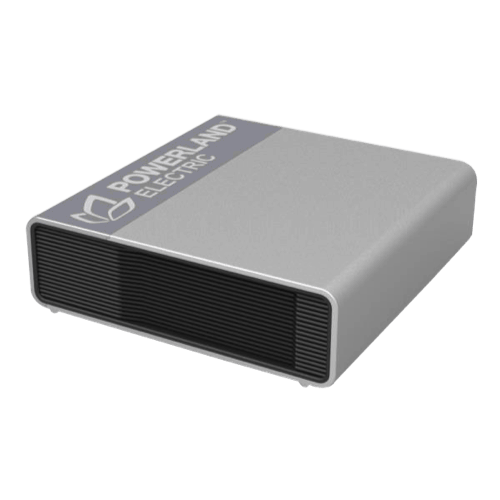 This series of chargers offers excellent and safe power conversion for applications such as e-vehicles, e- bikes, e-motorcycles, e-boat, e-machines, etc.